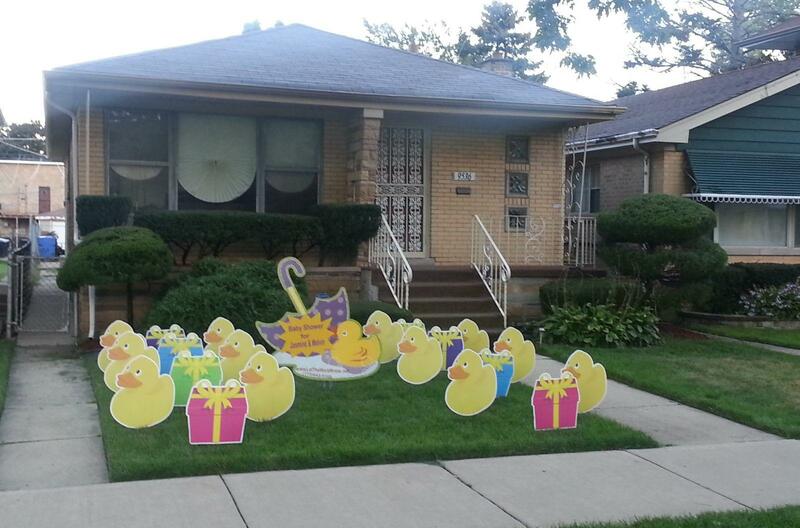 with a little ducks yard display. 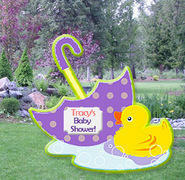 You can also use a variety of other displays for showers. Try storks, flamingos, frogs, dinosaurs, etc.